For vapers who travel frequently or are planning on traveling, there are some cities that will welcome you with open arms, while others should totally be evaded all together. As vaping continues to be largely misunderstood throughout the country, you’ll want to keep this list stored away for future reference. A city always leading the pack, Seattle, has continuously been acknowledged for its forward thinking. Therefore it comes as no surprise that it currently ranks in the Top Ten Greenest Cities in America and as one of the finest cities to vape. Seattle hosts over 175 different vape shops, vape-friendly nightclubs, restaurants, and coffee houses. Distinct from other major cities, you can witness people casually vaping on the street or even in malls. Denver made this list most particularly because it is the nation’s hub for legalized medical marijuana. 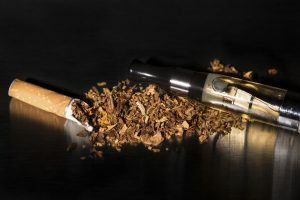 Even though there is a ban on vaping on government property, it’s largely up to shop owners to establish their own policy. In fact, many places advertise directly to vapers to attract business. Aside from Tampa International being one of the vape friendliest airports in the US, there are no current restrictions on vaping in public. Probably due to the annual Vaping Convention Circuit (VCC), Tampa has been exceedingly lenient on its vaping regulations. It won’t be difficult to find vape friendly beach bars, restaurants, or public parks. So if you want to travel and vape, these are the best cities for you! You may also want to consider Las Vegas, Virginia Beach, Austin, and Washington D.C. Whichever city you choose, you should discover some type of vape-friendly location, unless it’s Hawaii. Don’t go to Hawaii if you hope to vape publicly indoors or out, you’ll face a considerable fee. 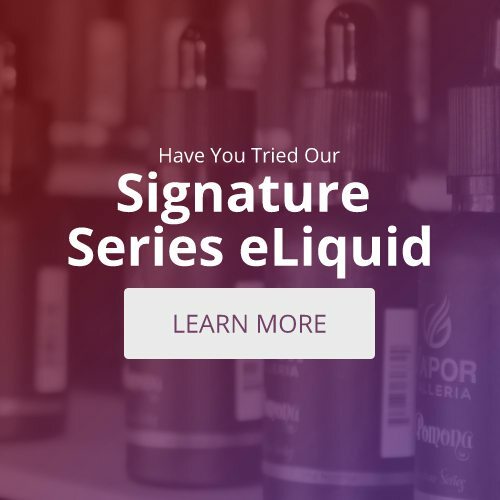 Happy travels and happy vaping from Vapor Galleria Tyler TX Location!